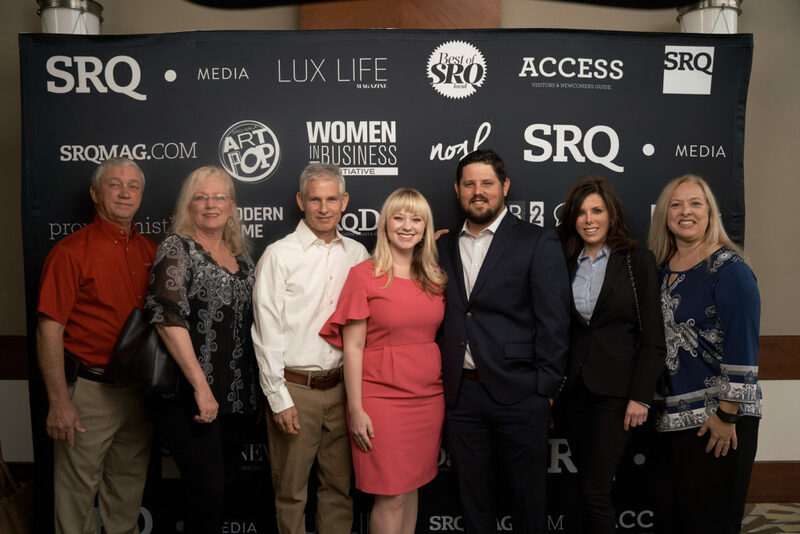 SRQ Magazine is one of our premiere magazines that highlights everything local in our area – from events to non-profits to individuals making a difference. This is their second year hosting the Localpreneur of the Year awards. The Localpreneur of the Year award was “developed to recognize entrepreneurs who have made impactful regional contributions. 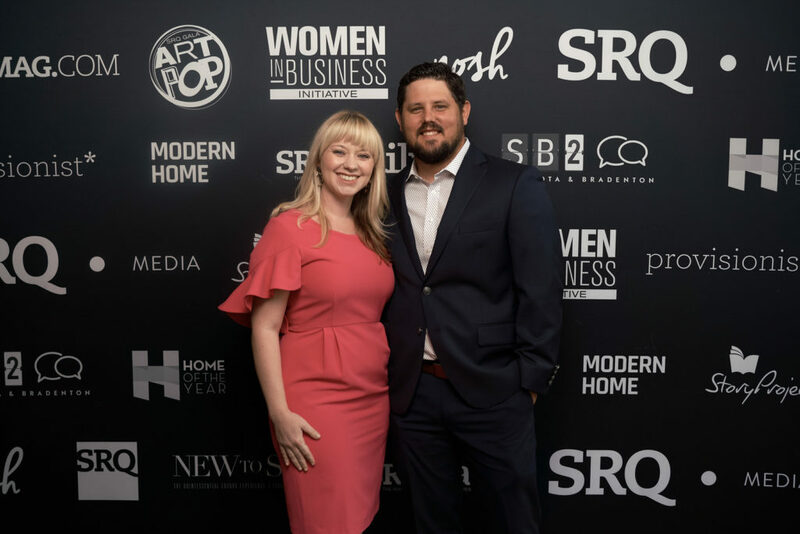 The program celebrates locally-owned business owners who have earned the respect of their peers in the following areas: corporate acumen, innovation, philanthropy, leadership and community impact,” according to the Magazine. I was one of thirty-one nominees for this year’s award. I convened, along with a table of family and friends (and about 200 others), at the SRQ Magazine State of the Regional Economy symposium and luncheon, where the awards were presented. Photo by Wyatt Kostygan, SRQ Magazine. The event began with lunch and we heard from a variety of speakers. Topics ranged from the banking to construction industries. The highlight was the panel discussion led by SRQ Magazine’s executive publisher, Wes Roberts. The panel included Kevin Cooper and Jacki Dezelski of the Sarasota and Manatee chambers of commerce, Sharon Hillstrom and Mark Huey from the economic development corporations of the Bradenton area and Sarasota County, Phillip Rich of Seaside Bank, Drayton Saunders of Michael Saunders and Company, and Jeffrey Mayers of The Resort at Longboat Key Club. 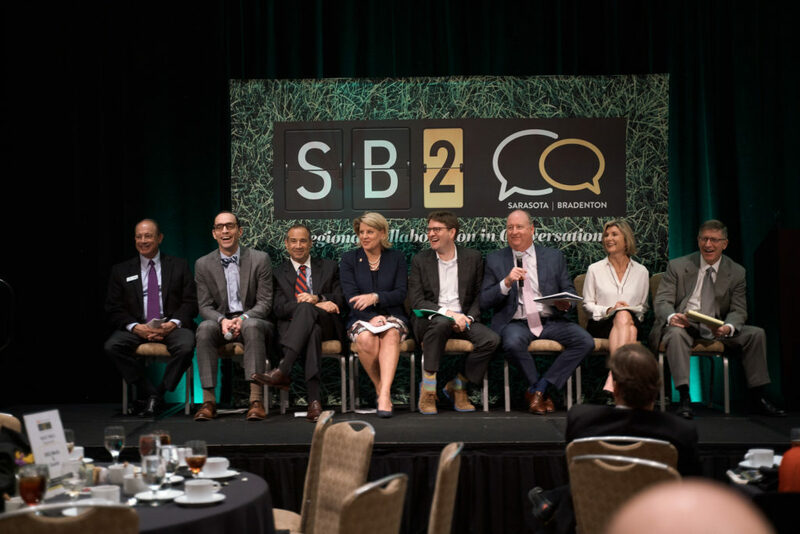 A variety of topics were covered including: the impact of red tide on our community, business incentives from both the Chambers and EDCs, and the possibility of a coming recession. The panel even talked about the power of social media and how what our residents share can affect our tourism industry. Following the discussion, there was a Q&A with the audience and then the Localpreneur of the Year awards were presented. This year the five winners were Kelly Ison of Einstein Pets, Pete Peterson of Dealers United, Paul Mattison of Mattison’s Restaurant and Catering, Candice McElyea of One Eight Oh PR and Brett Wallin of Walt’s Fish Market and Restaurant. 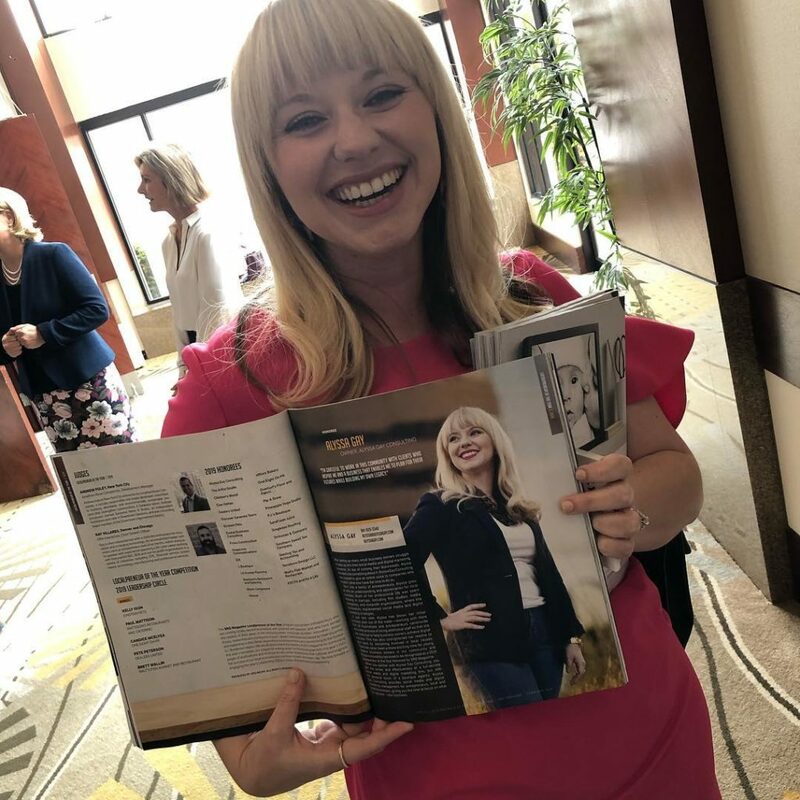 I didn’t win this year, but I am blown away at being recognized and included in this amazing, prestigious group of localpreneurs and business owners! It was an inspiring event and I am grateful to work with so many entrepreneurs and businesses in our community.